Clint is an experienced European and UK patent attorney with a PhD in Physics, a BSc in Applied Mathematics, an MBA and certification for UK Higher Courts intellectual property litigation. He joined IP Asset in October 2018 from the patent and trade mark firm Mathisen & Macara LLP, and before that Element Six, the world’s leading manufacturer of industrial diamond products and part of the De Beers group of companies. 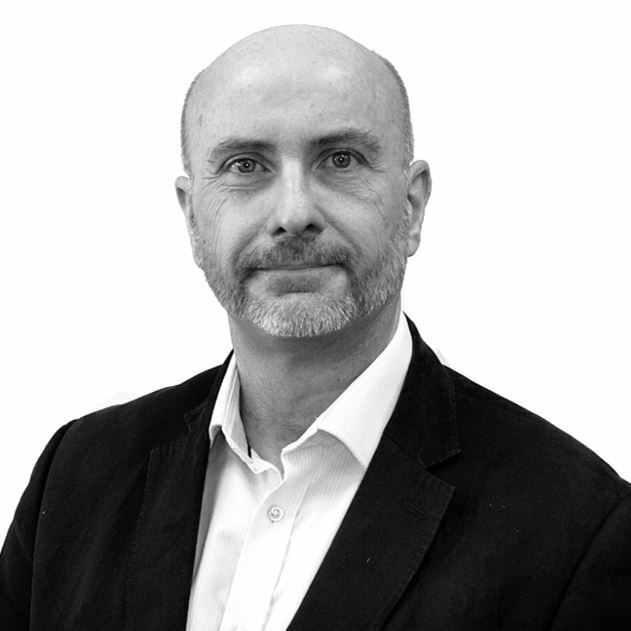 He qualified as a patent attorney after a career in industrial R&D with Element Six, where he acquired in-depth, direct experience of industrial innovation as a practising scientist and an R&D. He used this experience in a subsequent role as corporate development manager, investigating new business opportunities arising from the fruits of R&D. In this role, he participated in M&A initiatives and the development of corporate and business strategy. Consequently, he views intellectual property (IP) as a commercial tool to lock-in the value from investment in innovation, including using IP as a basis for strategic partnerships. Clint has considerable experience in working with commercial innovators to build valuable patent portfolios and develop IP strategies, identifying patent opportunities and patenting commercially important innovations and evaluating patent portfolios. In addition, he carries out freedom-to-operate assessments, IP due diligence, competitor IP environment analysis, as well as infringement and validity assessments. He is skilled at drafting and prosecuting European and UK patent applications, as well as conducting oral proceedings and oppositions at the European Patent Office, having a good knowledge of US patent practice and some experience with US litigation. As a patent attorney, Clint has experience of a wide range of technical fields, including materials and mechanical engineering, analytical and medical devices, and computer- and software-based innovations. He has worked with a wide range of clients, including entrepreneurial start-ups, SMEs, universities and large corporations.